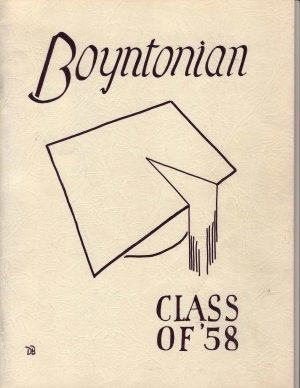 .......and part did 9th grade at Boynton Junior High School. 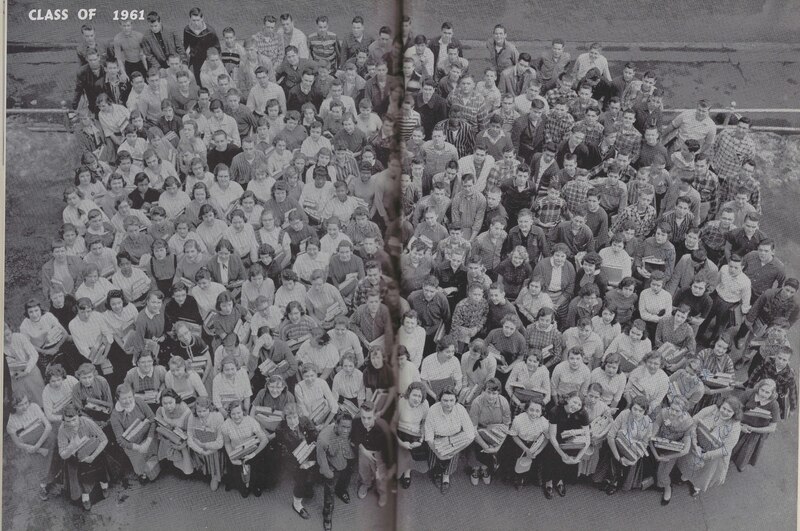 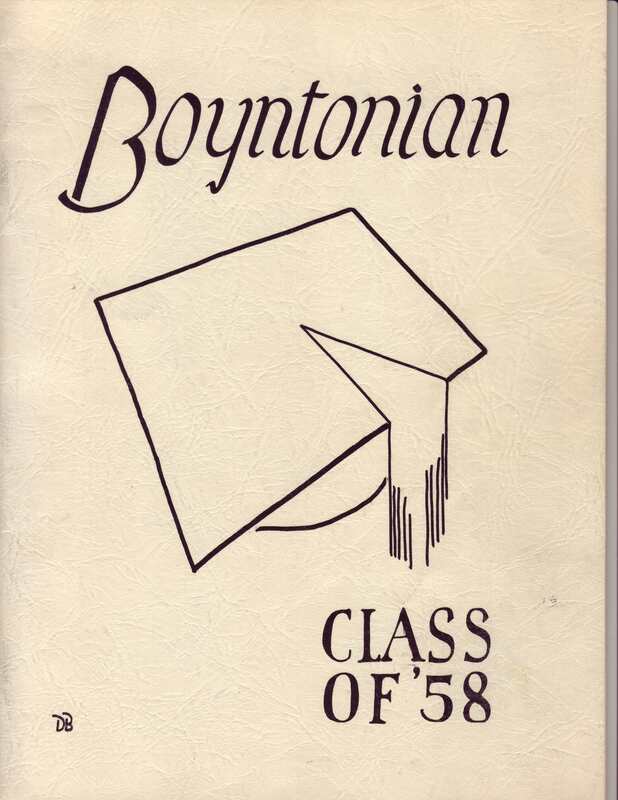 The Boyntonian, in 1958, contained a lot of information on our class at least the kids lucky enough to go to Boynton Junior High for ninth grade. 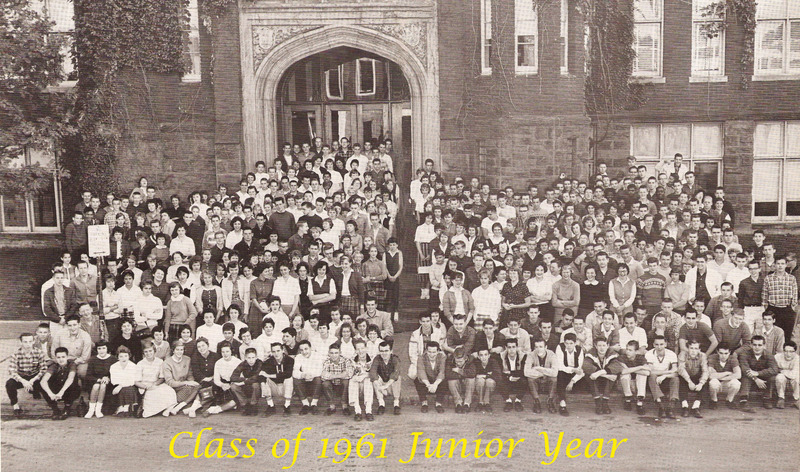 Our last year at the "Old High School."